Merry Christmas wishes for family members are sent to celebrate the birth of baby Jesus in a spirited way with feasting and merry making. 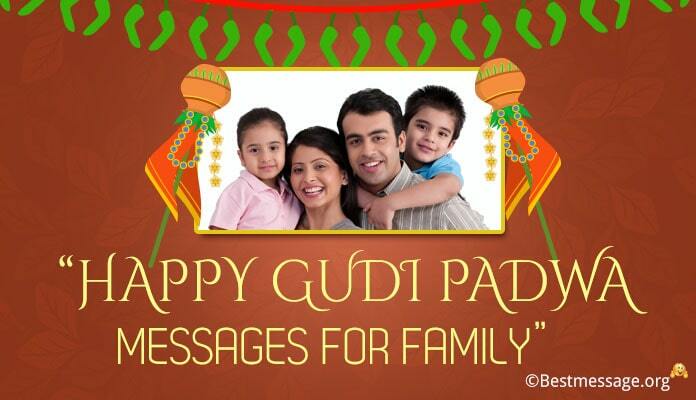 The wishes can be sent with Christmas Messages for all the family members to make the occasion more special. Find the right one to wish for the Christmas holiday or update your facebook and Whatsapp status messages on this occasion of Xmas. 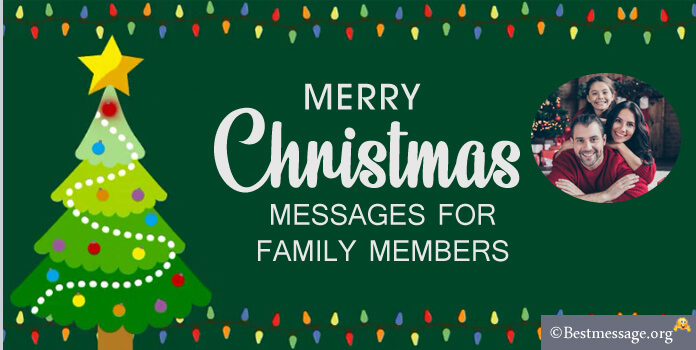 Read below some sample Christmas messages that you can send to your family members. 2). Christmas is the best time to spread joy and happiness. On the occasion of Christmas, I wish you and your family joy, happiness and a fun filled year ahead. 3). It’s a great pleasure to receive and exchange gifts on Christmas. What is more pleasurable is to have a family gathering and exchanging love and affection. 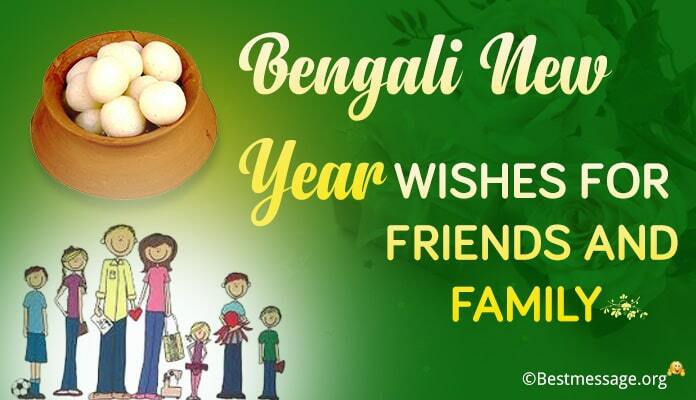 Wish you a great bonding. Merry Christmas. 5). The best gift one can give to their family is a regenerating holiday. 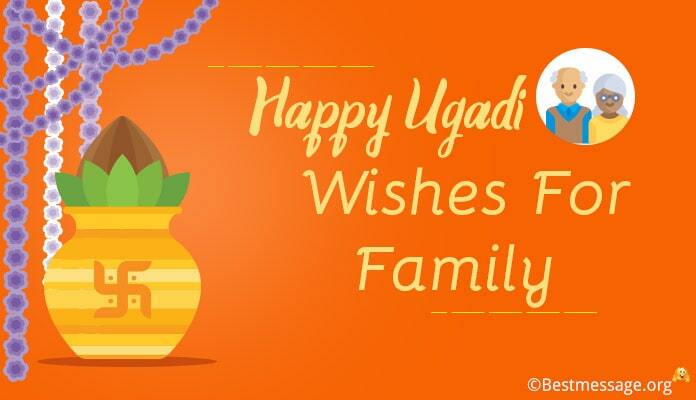 Wish you have a fun filled holiday with your family. Merry Christmas and a happy new year. 6). Wish you all a very Happy Christmas. May this Christmas bring more laughter and joy in our family. 8). Tons of wishes to the most beloved people in my life on Christmas. My life is incomplete without you all. Wishing you a warm Merry Christmas. May Santa shower our lives with good fortune and life in the coming year. May our bond of love always stay the same. 9). May this Christmas bless you all with love, peace and happiness. My warmest and best wishes for a very happy Christmas. 10). This Christmas I want you all to know how special you are all for me. I love you all from the bottom of my heart and wish you all a very merry Christmas. 11). May this holiday season mark a beautiful ending to this year… May we all celebrate this time to create beautiful memories together… Sending best wishes to all on Christmas!!! 12). May the wonderful blessings of Xmas fill our hearts and future with new hopes and new moments to enjoy together with happiness and joy…. 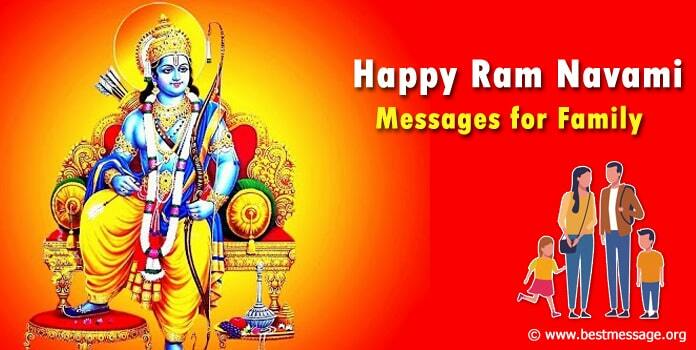 Warm wishes to all. Merry Christmas. 13). Presents are always special but having your family to open them with you is what makes this festive season so special… Sending warm wishes to the loveliest family. Merry Xmas guys. 14). Warm wishes on the beautiful occasion of Christmas 2018 to the most amazing mom, dad and sister who mean the world to me. 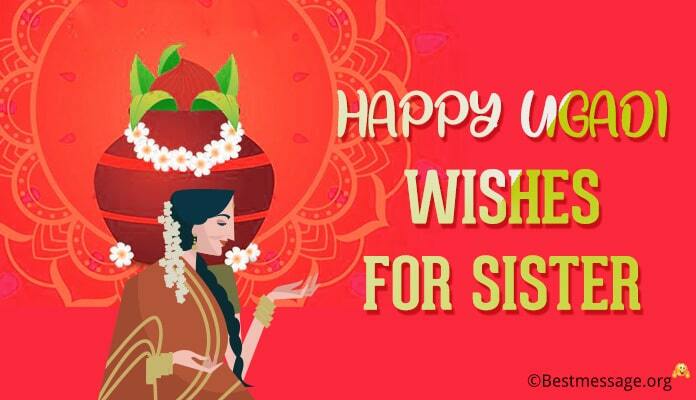 May we all are blessed with happiness, health, success and prosperity and may our family stays strongly bonded as ever. Merry Christmas to you all. 15). 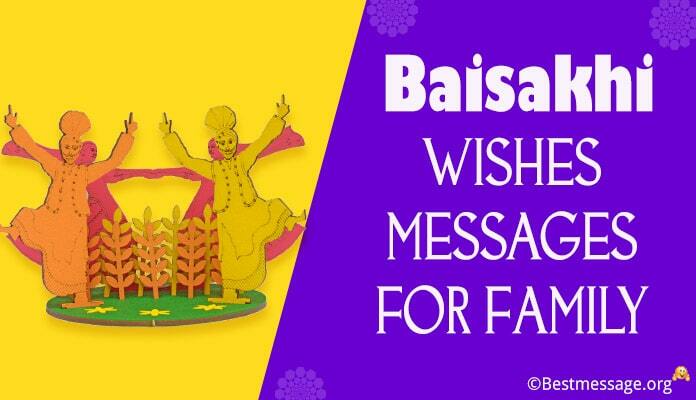 May Jesus bless our family members with lots of love and happiness. I love you all and Merry Christmas.